First fall day 2015 deserves tips for fall hairstyles! And believe or not, fall grayness will not be pejorative, but rather unexpectedly – the fashion. You will hear many times from me how is the gray hair getting fashion trend for this fall 2015. Because Framesi collection of hairstyles for season fall/winter 2015/2016, which I am going to introduce to you, is one of the collections in which you can see silver and dove-gray accents. The date September 23, 2015 as the first day of fall is ideal for taking a look on the collection of this prestigious label, which hair salons you can find all around the world. 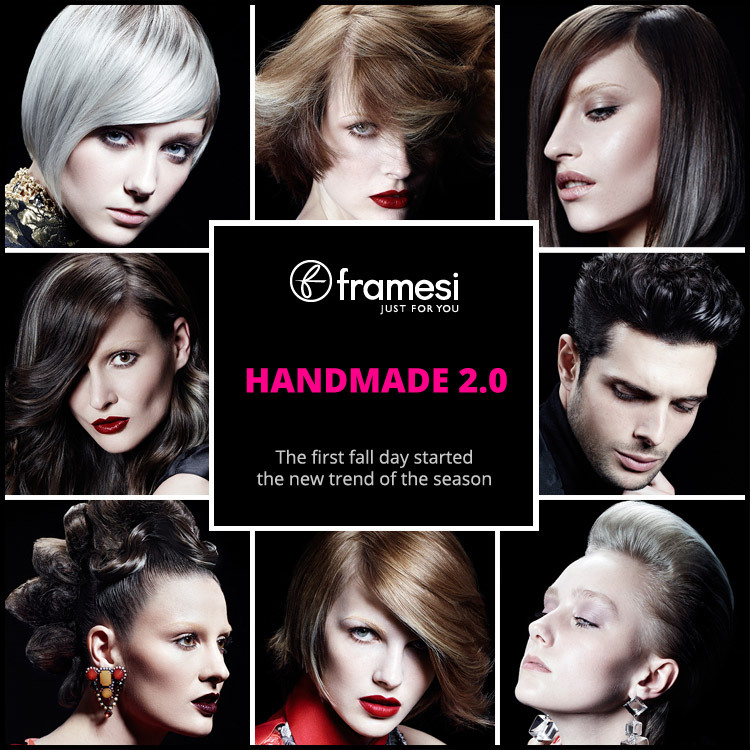 Collection Framesi fall/winter 2015/2016 is named Handmade 2.0. and it is one of two collections of hairstyles from Framesi for this season. 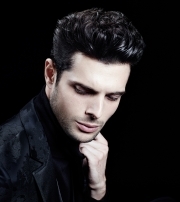 The other collection of hairstyles is Framesi – Vintage today. First day of fall has started the new trend of season – silver hair. 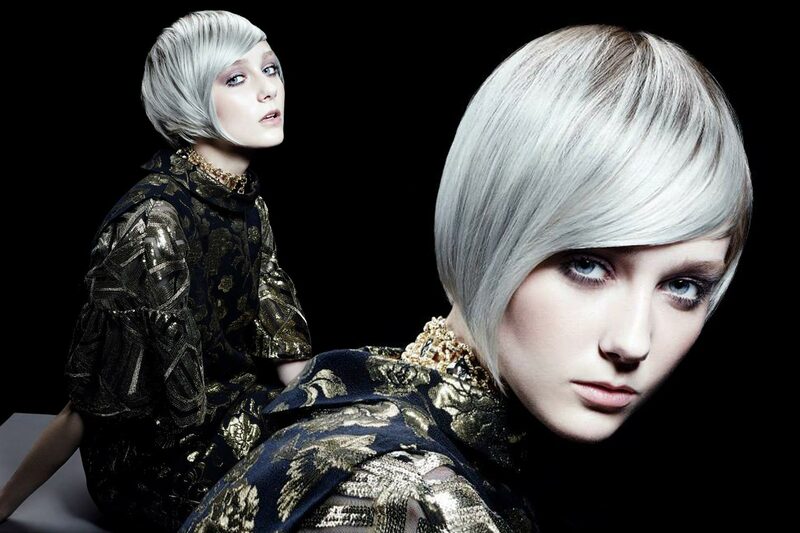 Framesi Handmande 2.0 collection of hairstyles for season fall/winter 2015/2016 is all about gray accents. Fall 2015 starts September 23, at 4:21 A.M. EDT. The astronomical summer ends after that time. Fall equinox fall on this day as well. 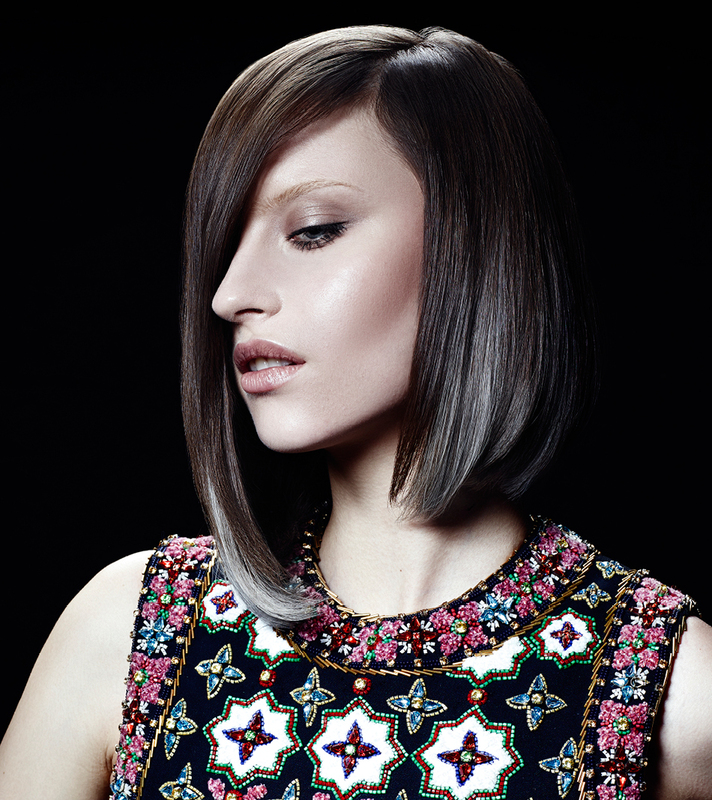 Silver bob from collection Framesi fall/winter 2015/2016 – Handmade 2.0. Greyness – gray, dove-gray, silver – everything which has been connected with unpleasant express of ageing, changed on the first day of fall 2015 and from now it is definitely trend of the season! Framesi is not the only collection, where the phenomenon of gray hair had appeared. 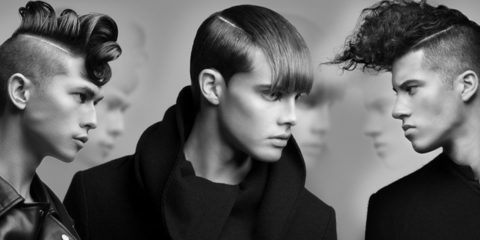 This trend is also in hairstyles from Schwarzkopf Professional or in the new collection of Czech hair salon Ateliér Kotlár named Angel’s beaty by Kotlár 2015. 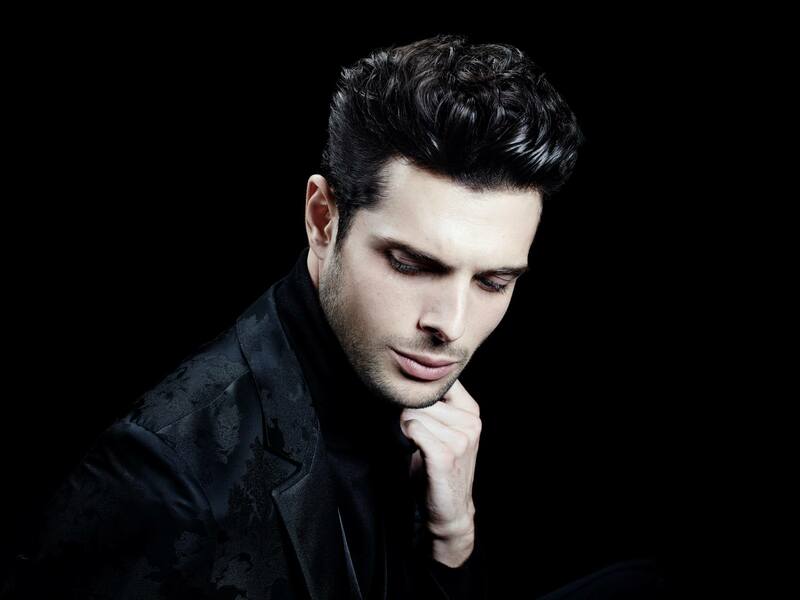 Now back to the very successful collection Framesi fall/winter 2015/2016 named Handmade 2.0. The bob with silver effects from collection Framesi Handmade 2.0 for this fall and winter 2015/2016. 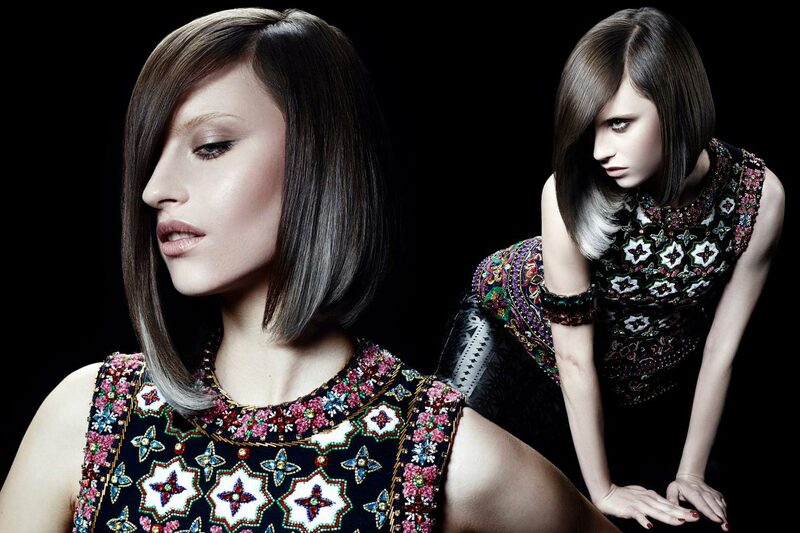 As a hair color specialist Framesi gave space for gray, dove-gray and silver in many shades. 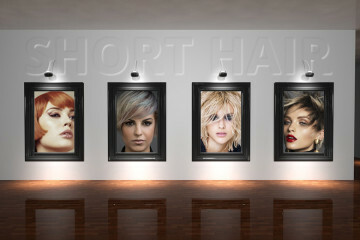 There is decent silver blond with metallic luster accents on short bob hairstyle with beautiful round shapes. 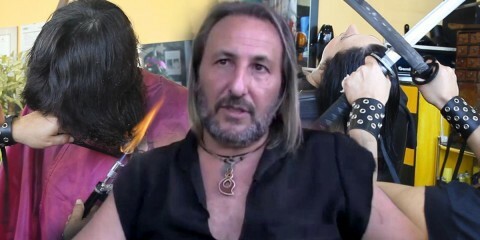 But silver does not have to be the main color of the hairstyle in this season. Fall 2015 also welcome silver highlight perched in dark colors, which can be strawberry blond or chocolate color on medium-length bob hairstyle. It is some kind of border bronde hair, in which it is not about changing the shade of brown tone in tone, but it is about contrasting combination of warm brown shades with silver. Hair looks like they are dusted with snowflakes. Even the long hairstyles are going to love silver this fall. First fall day 2015 brings silver highlight, which you can have in long hair form of white-silver significant strands of hair. These strands of hair in collection by Framesi, look wonderfully not just as loose waves, but also in sophisticated hair comb. Silver strands of hair show up in long hair on the first fall day 2015. 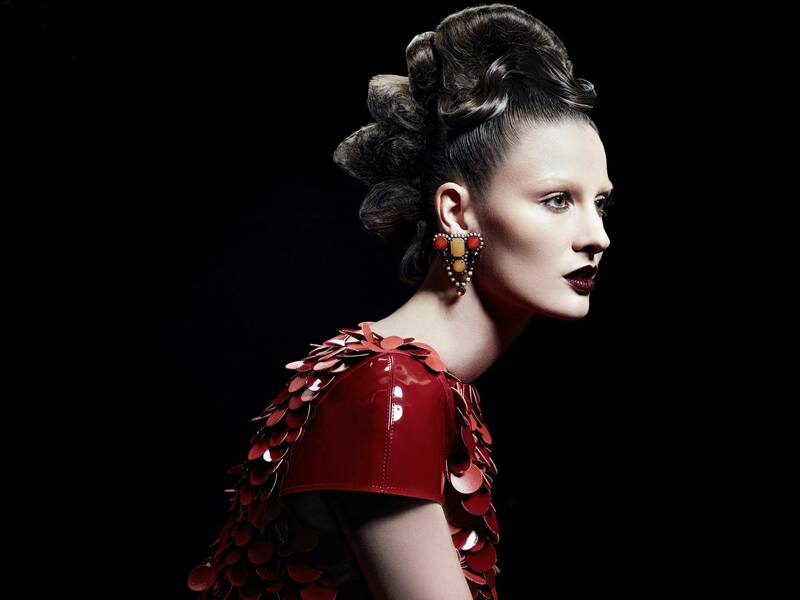 The hairstyle is from collection Framesi fall/winter 2015/2016 Handmade 2.0. Silver as a styling for formal hairstyles! Ball hairstyles, formal hairstyles and even party hairstyles 2015/2016 are ideal for you to try the silver in hair. Silver hair spray is enough or you can try other types of silver styling and you will move to trendy formal hairstyles 2015/2016. For this purpose you can try for example Metal Fix 08 by Redken in silver color. Using this you can shape your hairstyle, but you will also give fashionable silver color to your hair. The only question is, where to put the silver color on formal hairstyles? You can decorate strands of hair in their length, but also upper parts of your head. And because wet effect is the trend, nothing will spoil your hair when you will glue your strands of hair to look like they are wet. It is effective to hide your silver in lower parts of your hairstyle. And you bet they will not be hidden when you are moving and silver hair can be the surprise of your hairstyle. Hoary hair? No! Framesi introduced silver virtuosity! The whole Framesi collection is all about silver accents and it is sophisticated result from search for unconditional luxury. Colors managed to offer every rainbow and smoke effects of grey color. 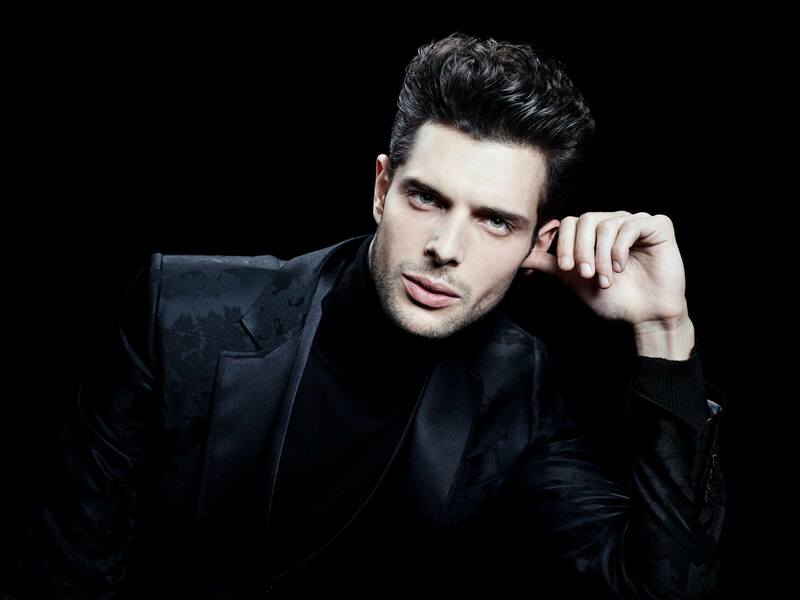 Cut and styling can be compared to virtuosity of the best sartorial masters. Collection Handmade 2.0 exceed conventional hairdressing borders and it offers hair which is competing embroidery and decorations which we know from high-end tailoring work.